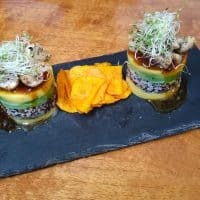 Taste the most typical Peruvian savours in a vegan way! 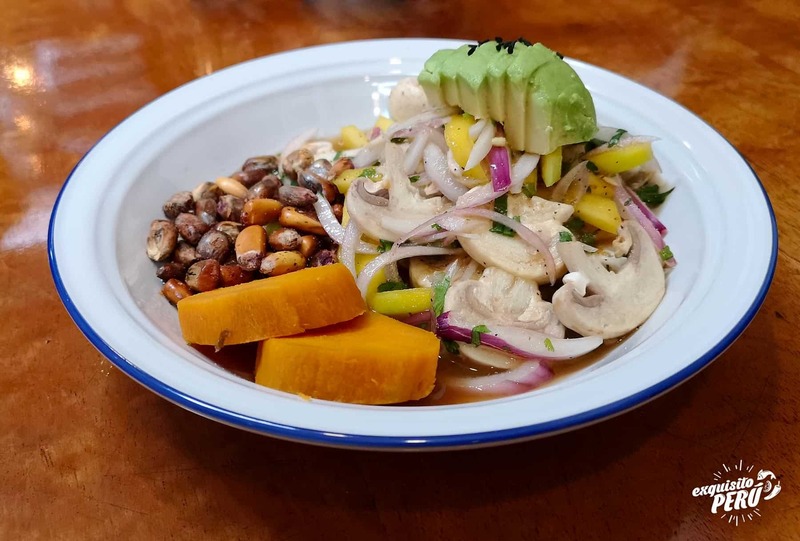 Fishless ceviche and meatless lomo saltado are on the menu of this vegan Peruvian food tour! 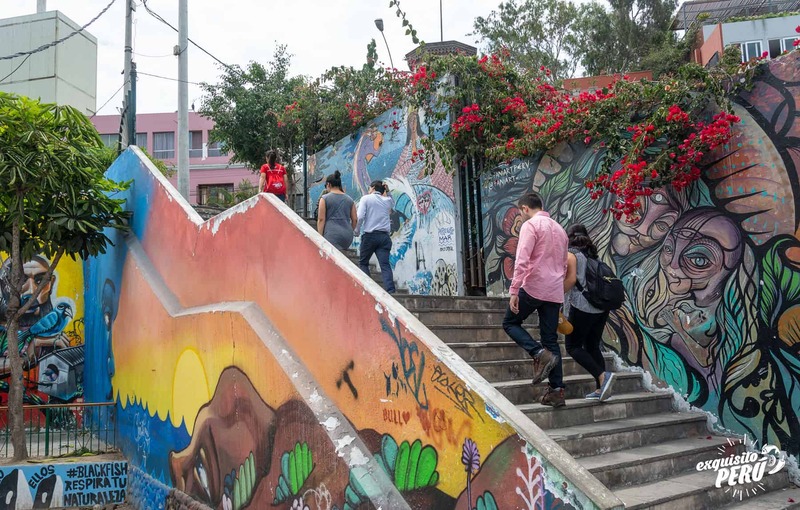 Devour 14 vegan dishes, drinks and products in one of the most beautiful districts of Lima – the bohemian and artsy Barranco. 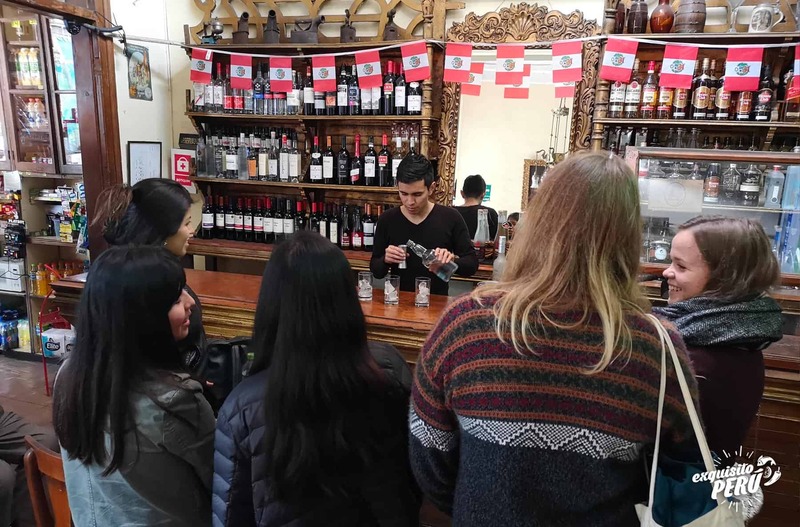 Interact with our local hosts to learn how to prepare a pisco chilcano. 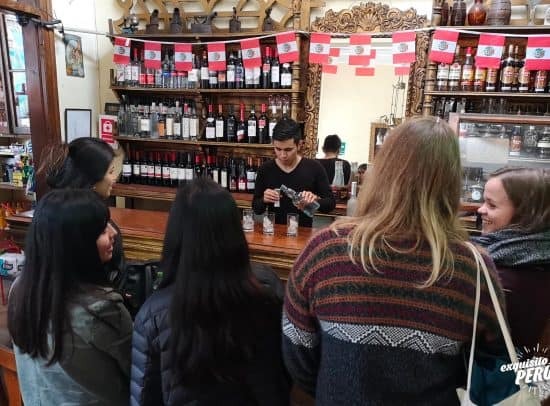 Discover all the historical and cultural background behind each of the dishes you will have the chance to try during this 4-hour walking food tour. 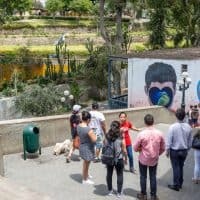 Discover one of the most beautiful neighborhood in Lima during this vegan Peruvian food tour of Barranco. 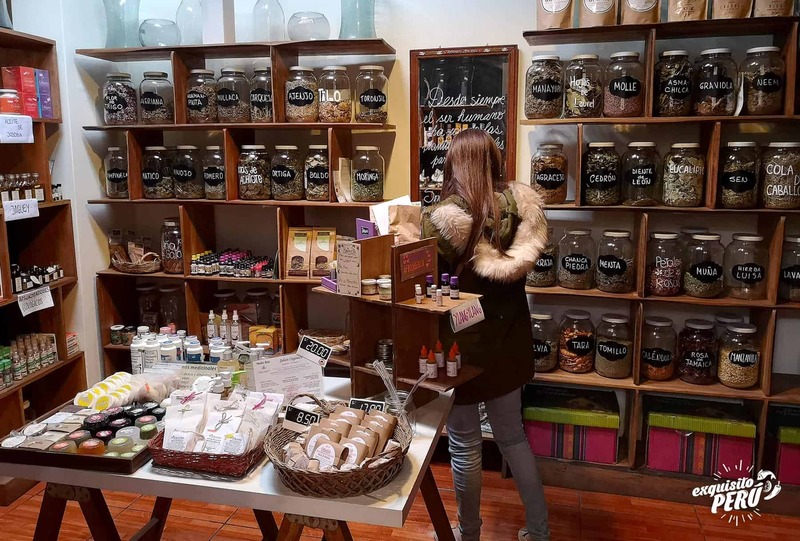 Embark on a 4-hour vegan walking food tour and visit a variety of restaurants and small businesses accompanied by your local guide. 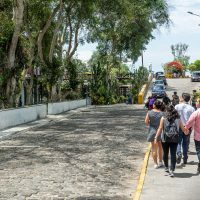 You’ll visit 8 places, which we carefully selected, where you will taste 14 different flavors of fruits, drinks, and dishes, and be introduced to local small entrepreneurs. 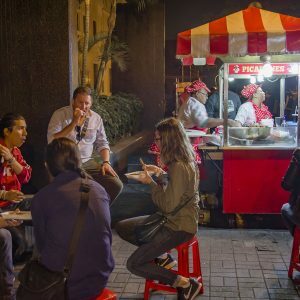 Get immersed in Peruvian history and culture through food, as you will see, every bite has a story to tell! Although it’s very likely that you will have the chance to taste everything listed below, please note that it’s possible that the menu might slightly change depending on seasonality and product availability. 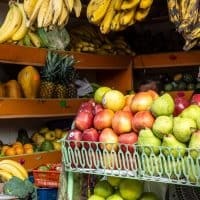 But don’t worry, you won’t feel hungry at the end of this Barranco vegan food tour. 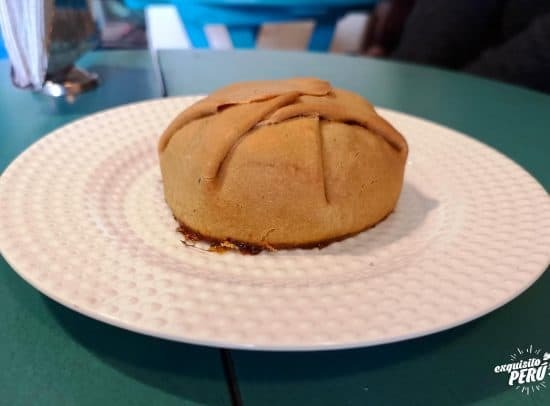 Arracacha empanada The arracacha is one of the oldest food in Peru and considered an excellent antioxidant. Prepared with vegetables such as chard, carrot, pepper, spinach and corn. Fruit juice Fresh juice made with the fruit of your choice. 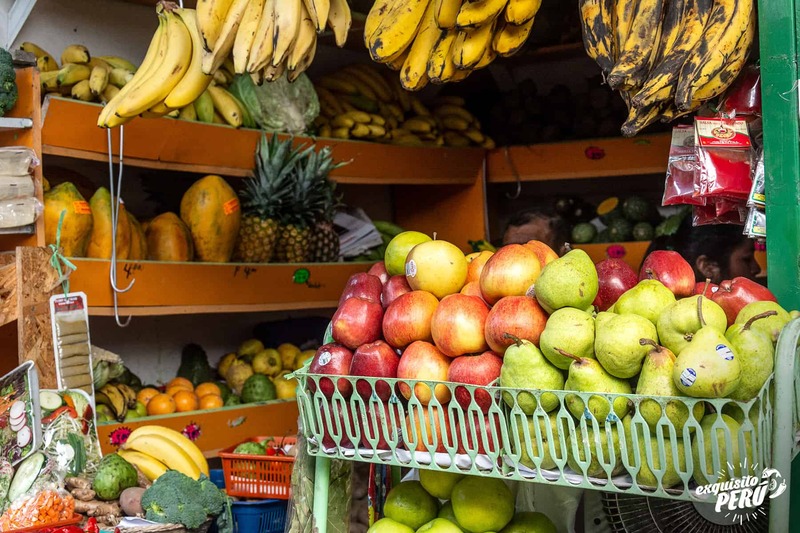 Variety of fruits Depending on the season you will taste chirimoya, tuna, granadilla, aguaymanto and more. Lúcuma juice Fresh lúcuma fruit juice made with soya milk. Chilcano de pisco Traditional Peruvian cocktail, made of pisco, ice, ginger ale, lime and a few drops of “bitter of angostura”. 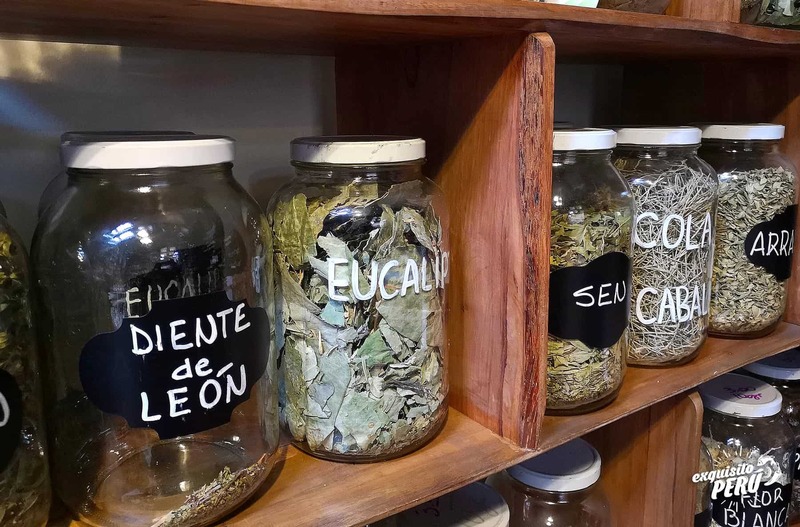 Bitter is the aromatic combination made of a variety of healthy herbs. 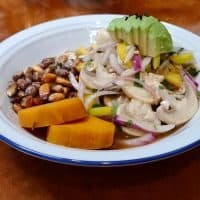 Vegan ceviche A vegan version of the most famous Peruvian dish. It’s made of mushrooms, green mango, onion, coriander, sweet potato, and roasted corn. 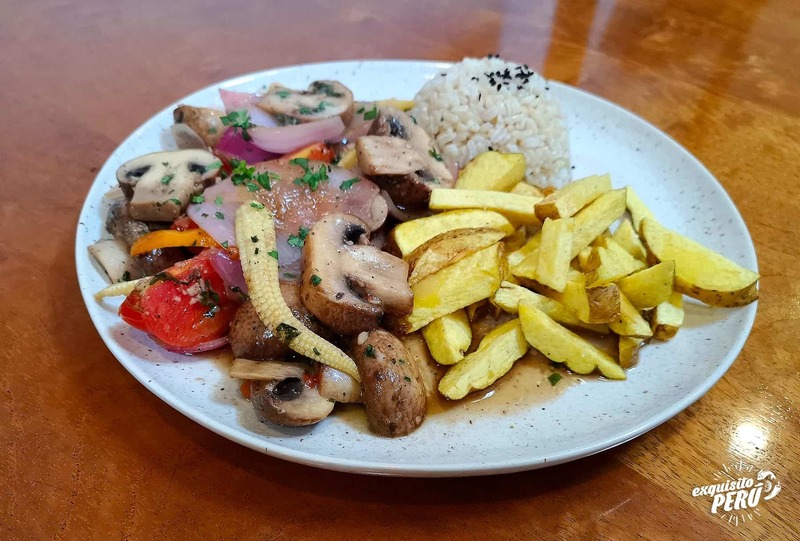 Sauteed portobello A vegan version of lomo saltado, a dish of Cantonese legacy. Made of portobellos, onion, yellow chili pepper (ají), tomato, everything sauteed in wine and dished up with integral rice and yellow potato, fried in coco oil. Causa de quinoa Mashed yellow potatoes seasoned with lime and ají, and filled with quinoa. Kombucha Naturally fermented drink with an acidic and refreshing taste, known for its probiotic benefits. 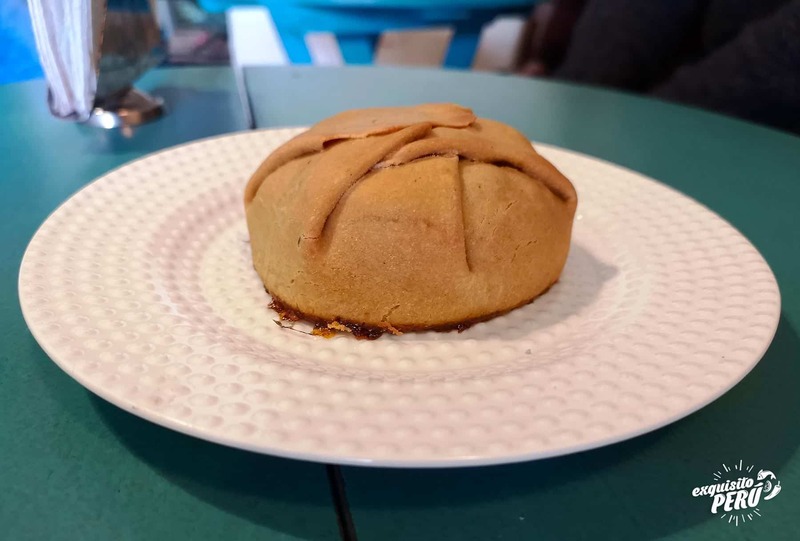 Prepared with ginger or passion fruits (maracuya). Vegan ice cream Homemade ice cream made of fresh fruits. There’s always room left for dessert, right? 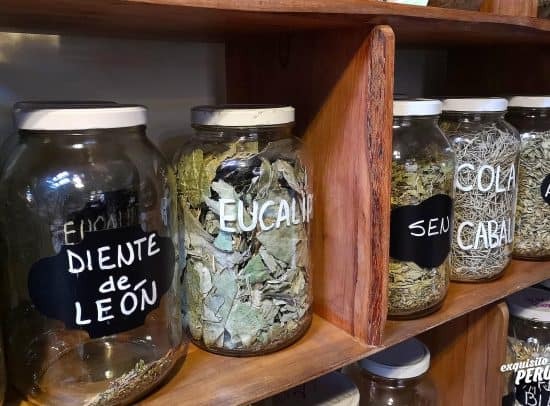 Although the tour starts in front of the famous bar Ayahuasca in Barranco at 11:15 am, you will be picked up by a taxi at your desired location in Miraflores, San Isidro or Barranco districts (included in the price) around 10:45 - 11:00 am. We will follow up with you about this via email after your booking. 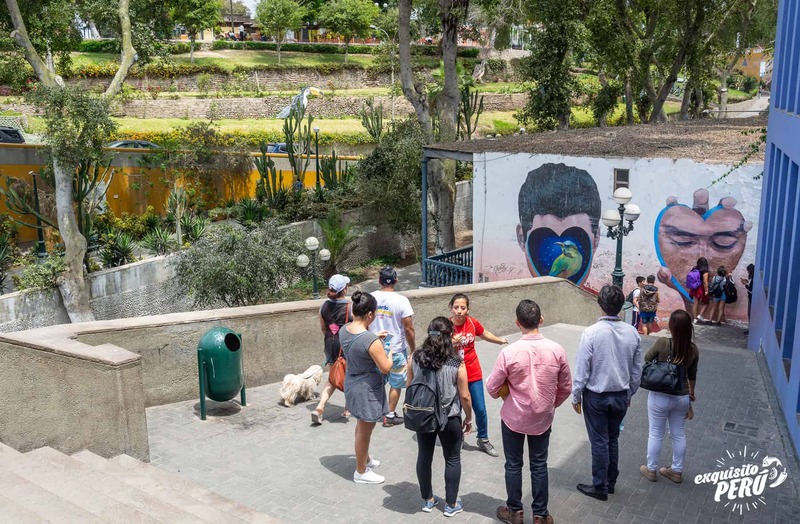 The tour ends at Barranco’s main square (Plaza de Armas de Barranco). 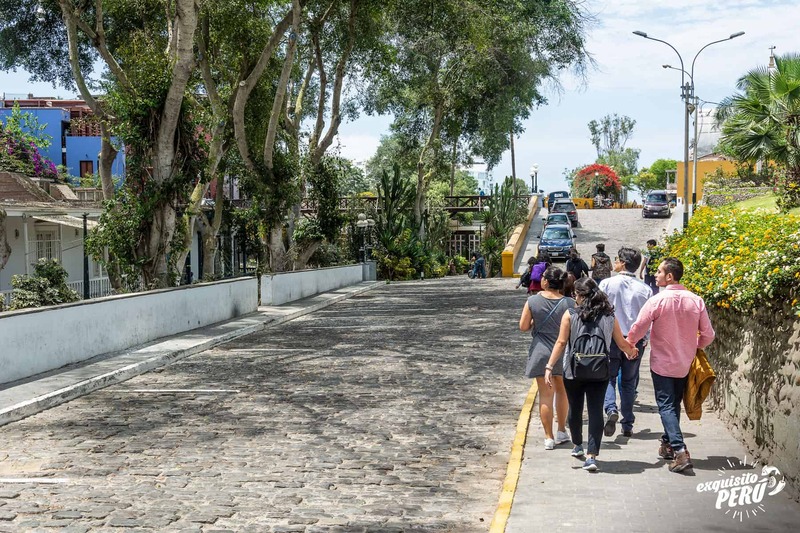 From there, you will have the option to go back to your hotel (included), to walk around Barranco or go to your next tour. Do I have to book with anticipation? We do recommend you to book with at least 1 week of anticipation but we accept bookings up to 6 hours before the tour starts. I am a solo traveler. Can I book a tour too? Yes, you can! 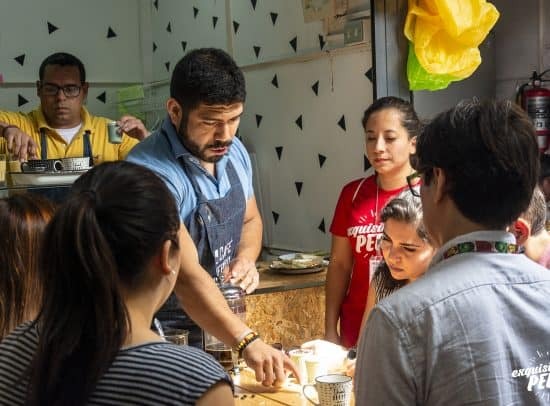 Participating in our Vegan Peruvian Food Tour will give you the opportunity to meet other travelers passionate about gastronomy. 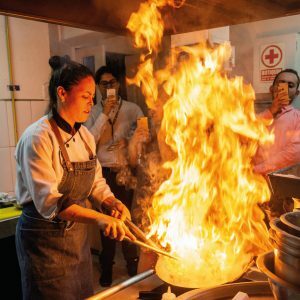 Do not be afraid to book, even if you are alone, we could have other reservations for that same day so you can share the experience with other foodies. 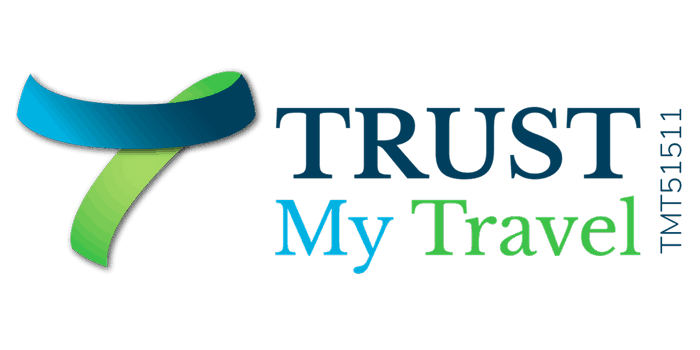 What if I am bringing a baby / child, do I need to buy a ticket for them? Do you travel with a child under 6 years of age or a baby? If he/she doesn’t participate to the degustation there is no need to buy a ticket for him/her. However, let us know if you are going to bring a child under 6 years old, so that we can prepare for it. Let us know about any allergies or dietary restrictions during the check-in, so we can take the necessary precautions. Are we going to eat a lot during this tour? Definitely! We recommend you not to eat before participating to the tour, nothing more than a light breakfast. If you do not drink alcohol, don’t worry we will provide non-alcoholic drinks instead. Please make sure to add that information in the "Additional comments" section when you checkout so we can prepare for it. Of course, no alcoholic beverages will be served to our guests under 18 years of age. 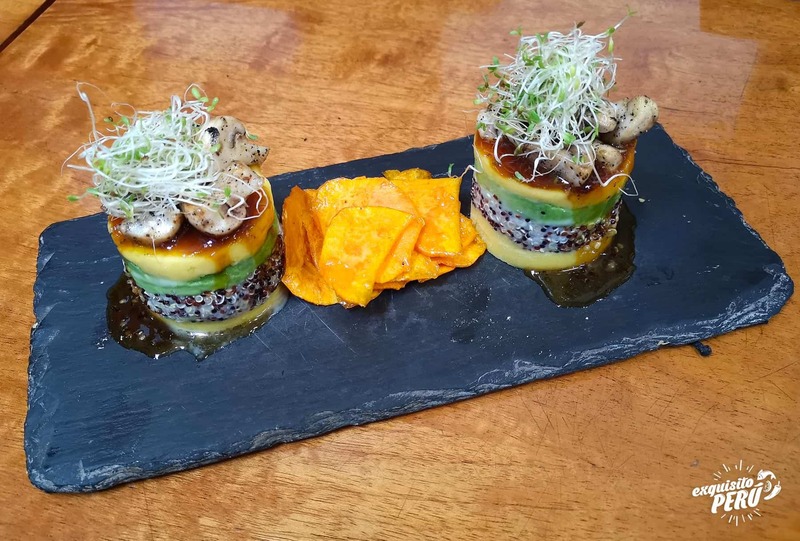 The concierge at the Belmond Hotel found a great vegan tour for us - Exquisito Peru. We were picked up at the hotel and arrived in Barranco to meet our vegan tour guide, Johana. She was knowledgeable, fun, full of enthusiasm and so willing to answer all our questions. 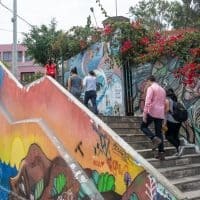 We experienced wonderful vegan food as we walked to 8 different locations delighting in the sites and culture of Barranco. 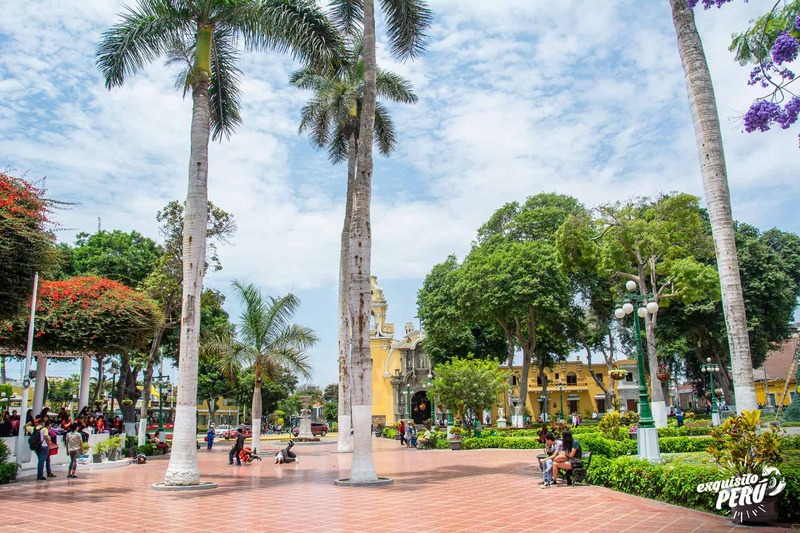 We highly recommend this tour company and Johana! I had a private vegan tour and really enjoyed the time spent with Lorenza. The food was very good and there was plenty of it - you need a good appetite! Thank you very much!! Did this tour with a friend, and we are so impressed. The guide Johanna was super good and she had found some really interesting places that we would not have discovered by our selves. So happy to finally taste the Peruvian flavors in both food and drinks! Alberto was an outstanding tour guide! 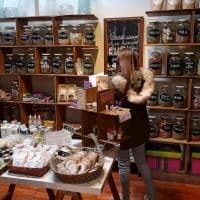 We were able to visit several fabulous vegan places. It's nice to be on a tour where you're not the weird one with food issues. 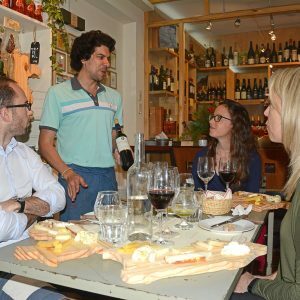 We ate, we drank and we got a bit of culture. A great way to spend the day! I did the tour with two friends from Germany who are also vegans. 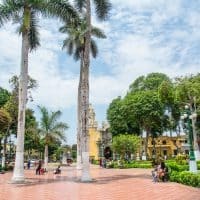 I, Peruvian and vegan, did not know many of the places we went to. 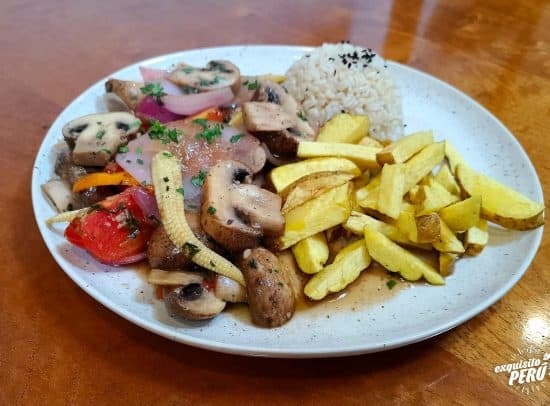 The food was excellent, Peruvian style but vegan. 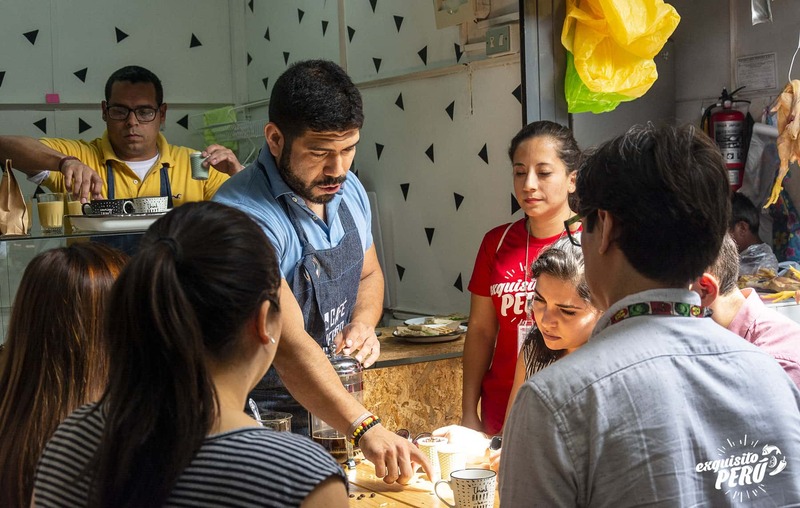 Thanks to the Exquisito Perú team, the description of the dishes and stories made the tour even better. Highly recommended!